Apathy is a four letter word far more offensive than the ones people give me sh*t for saying on the air. It is a thief that robs us of joy, interest, and meaning. Breaking its monotonous cycle is a necessary endeavor for the awakener and is far easier than one might think. It is one choice at a time. It is the realization that you no longer need to be confined to the prison of your own creation, because the prison itself never existed in the first place. In Lesson 47, I invite you to shatter the glass ceiling you have placed over your life, so opportunity can find you. Don’t confuse guilt and shame. Guilt is a reaction to bad behavior. It can be positive in that it can lead to real change. Shame is a lack of self-forgiveness and self-love. It is a thief. It robs us of joy and peace of mind, as well as, relationships and the freedom to experience new things untainted by the old. Shame can be earned or taught. Either way, it is destructive if harbored for too long. The release of shame is not an excuse for bad behavior, and it doesn’t mean we never apologize.It means we let go of false morality and untether the ropes and chains of others expectations or what we perceive their expectations to be. Joy is an integral part of self-mastery. Every time we allow ourselves to laugh, to smile, & to appreciate the humor of life, we change who we are on a deep, even cellular, level. Joy allows us to rewrite the very structure of this human instrument and become something more beautiful than we were before. Even if the world around us is crumbling, we can recognize that we are not the world… We can focus on the beauty within, that was, and that remains. We can allow that seed to grow from recognition, to observation, to JOY. After all, if we can’t laugh at who we were and where we’ve been, we’re kind of missing the whole point. Spiritual practice is a wonderful and worthy use of time, but it is only a small part of a spiritual existence. A spiritual existence is all day every day, not just an hour at a time. You cannot call yours a spiritual life if your focused consciousness lies solely within the confines of a spiritual activity or unit of time. A spiritual existence begins with the intention and expectation that Universal wisdom and guidance are available to us 24/7. It grows when we hold ourselves to true thoughts and ideas in all areas of life and under all circumstances. With the right attitude, expectation, and persistence, we transcend the race of sleepwalkers and embrace the enlightened path we came here to find. Imagination is the single greatest creative force in the Universe. It creates and destroys life. It attracts in kind with the energy it reveals and must be wielded with lucid control. Held tightly, it will prevent us from the attainment of Highest Good. Ignored and allowed to run rampant, it will lead to the greatest misuse of power and ultimately the manifestation of our worst possible realities. Imagination is the building block of life, and we will change based on how we use it. 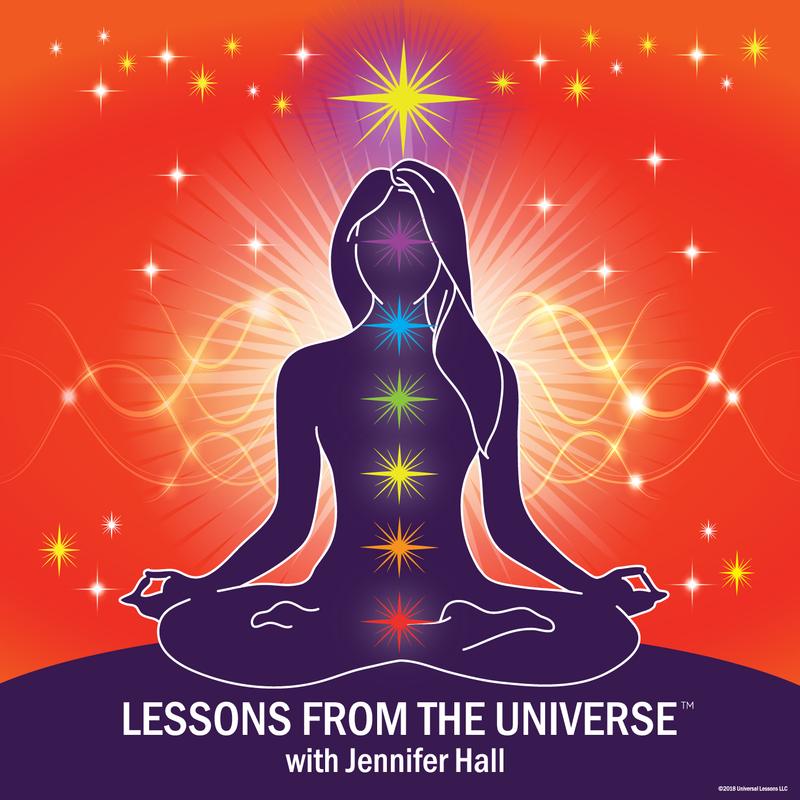 This week, we are talking all about the power of IMAGINATION… its use, misuse, and intrinsic power as the key element in manifestation and a major turning point along the path to awakening. Clairvoyance grows and expands as we spiritually awaken, but no matter how far along we are in the process, we never cease being human and our human minds never cease to play a role in how we perceive and interpret what we receive. All of our psychic senses (clairvoyance, clairaudience, claircognizance, etc.) are considered sixth sense for a reason. They are an ability to perceive information in-between and through the layers of “reality”, time, and experience; and that ability, no matter how enlightened, is subject to interpretation and human recognition. In podcast episode 38, we dig in to the main pitfalls, misunderstandings, and responsibilities of both the budding and experienced clairvoyant minds. We have the ability to walk on water every day, to facilitate change in our lives and the world by our actions, our intentions, our words, and the thoughts we allow to dominate our minds. In Episode 37, we discuss the metaphysical meaning of Jesus’ partnership with the disciples and the story we all know of how he walked on water and rescued Peter when he failed to do so. When viewed through a historical and metaphysical lens, this is a story of overcoming. It is spiritual and political and, above all, it is a message of rising above human thoughts, beliefs, and enculturalization. This week, we’re “Walking on Water” and the monsters beneath the surface can’t touch us! Our lives are full of have tos. We have to work, to eat, pay taxes, deal with other humans, all sorts of things, but we don’t have to buy in to the belief that these things are difficult, annoying, or overwhelming. We have a choice to be victim or conqueror. We can indulge in the spiritual life all the time every day. We can choose transcendence, oneness, and illumination. Awakening begins with the realization that our thoughts, consciousness, and Truth are completely separate from the human collective, and that spark grows every time we face the world with a conscious attitude of love, compassion, and intention. When we are dedicated to our spiritual awakening, we are able to recognize the Lessons from the Universe in all things and the lessons become easier. It all starts with our attitude and it’s easier to guide and control than you think. Episode 35 is a push towards acceptance, understanding, and gratitude for all childhood manifestations, especially the painful ones. Inspired by a post comment, this week we will address the big picture ahead of the experiences some consider unfair, arbitrary, or happenstance. Rest assured, if you haven’t figured out what the suffering is for, it only means you’re not done yet. In time, you will understand. Until then, this is what Spiritual Community is for. We will hold the Truth until you can see it too.